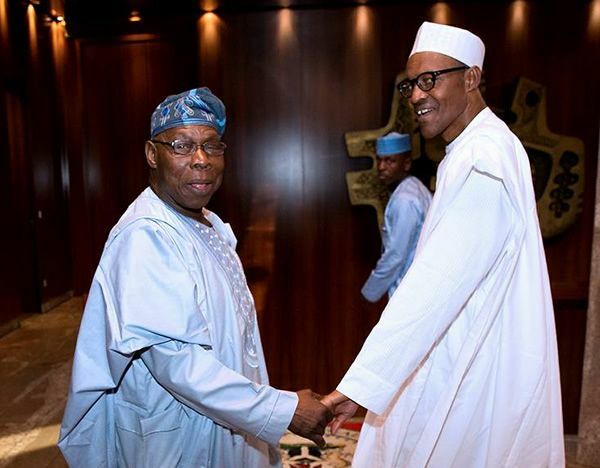 Reporters understands that Obasanjo decided to address the nation following recent developments in the polity, including the trial of the chief justice of Nigeria, Walter Onnoghen, over an alleged false declaration of assets. “Today, another Abacha Era is here. The security institutions are being misused to fight all critics and opponents of Buhari and to derail our fledgling democracy. EFCC, Police and Code of Conduct Tribunal are also being equally misused to deal with those Buhari sees as enemies for criticising him or as those who may not do his bidding in manipulating election results. Criticism, choice and being different are inherent trade mark of democracy. If democracy is derailed or aborted, anarchy and authoritarianism will automatically follow.